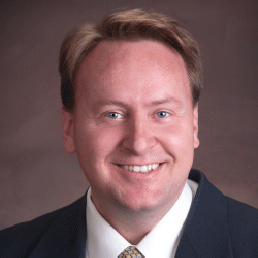 Dr. Earl is a vitreoretinal surgeon who completed his undergraduate training at the University of Utah receiving a B.A. in Biology with minors in Spanish and Chemistry. He then attended the University of Colorado where he completed his M.D. and Ph.D. degrees as part of the highly selective Medical Scientist Training Program. His internship was completed at Exempla St. Joseph Hospital in Denver followed by residency training at the University of California, Irvine. He then completed a two-year vitreoretinal fellowship at Washington University in St. Louis. During fellowship he has worked with internationally recognized faculty in treating a variety of complex vitreoretinal disorders. He has helped supervise and train residents on the latest surgical and laser techniques while achieving some of the highest surgical volumes in the nation. He has been inducted into the prestigious Alpha Omega Alpha National Honors Society and has received awards for outstanding research as a resident on macular degeneration. He is Board Certified with the American Board of Ophthalmology and is a member of the American Academy of Ophthalmology and American Society of Retina Specialists.